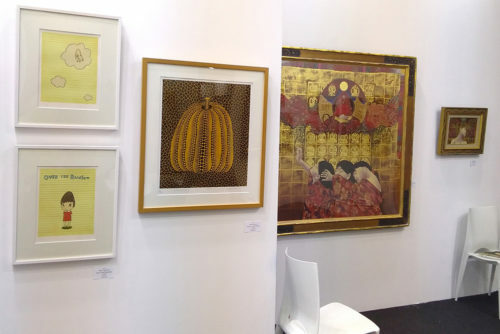 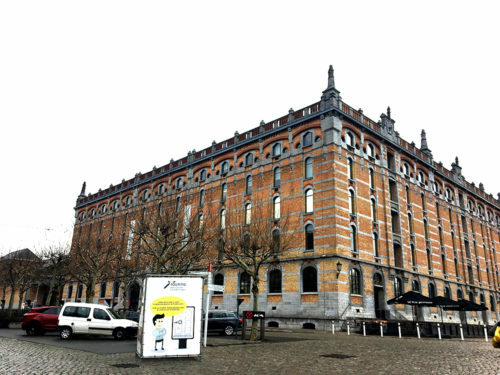 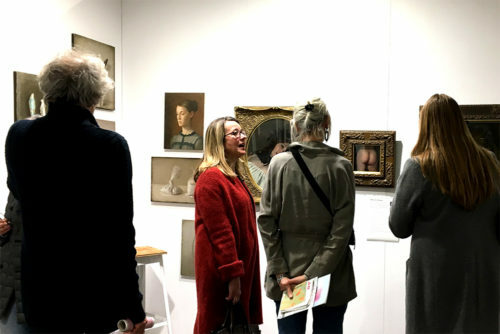 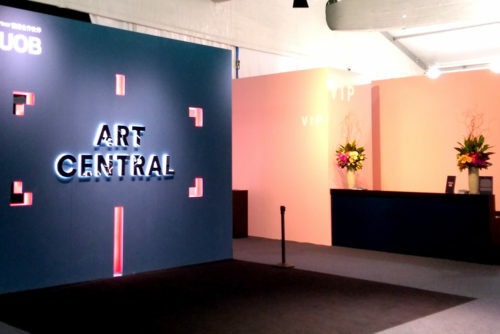 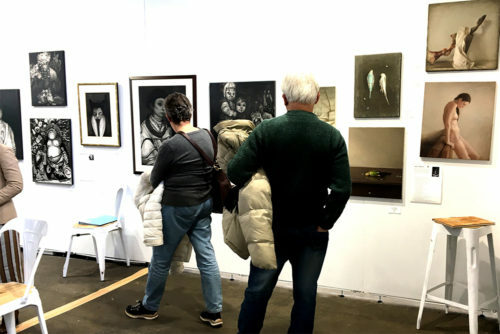 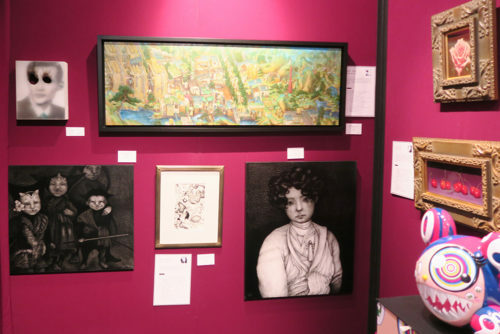 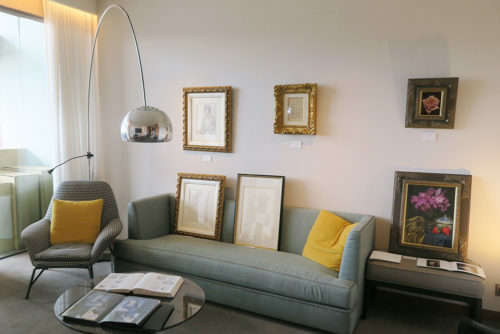 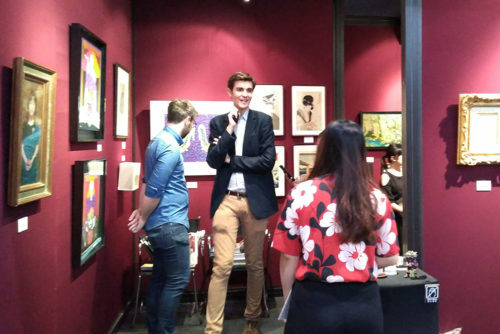 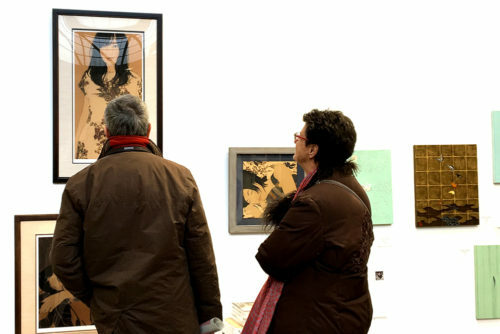 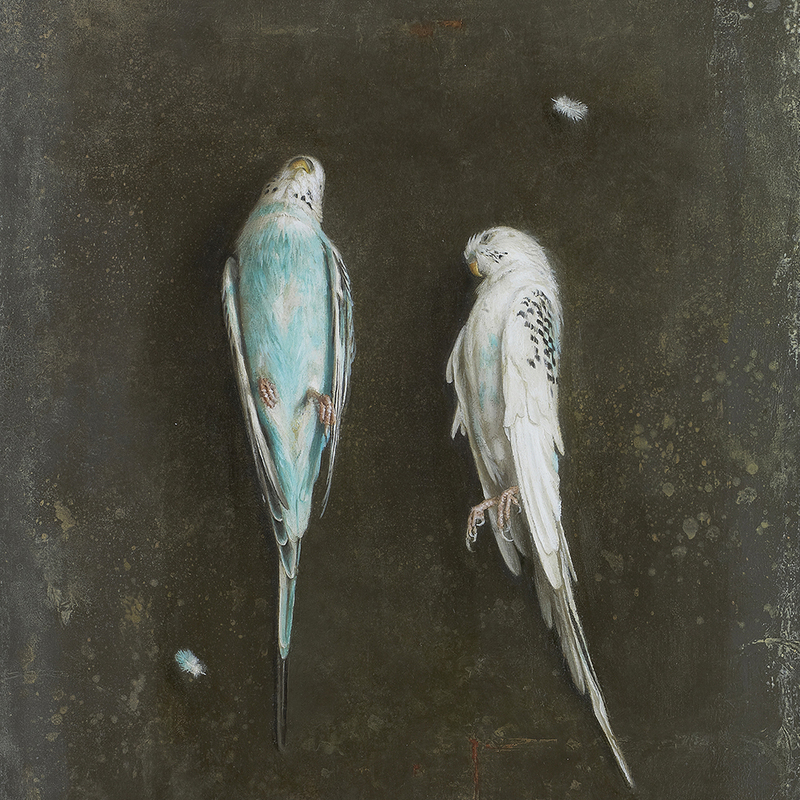 We will showcase at AFFORDABLE ART FAIR BRUSSELS 2019 at the Brussels, Belgium from 15th to 17th March. 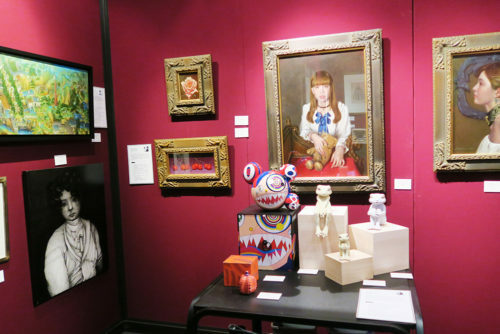 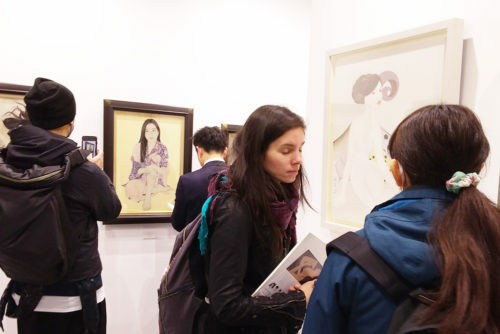 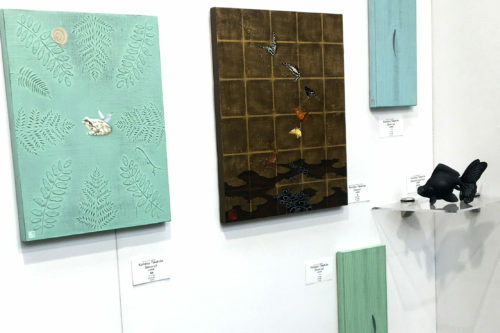 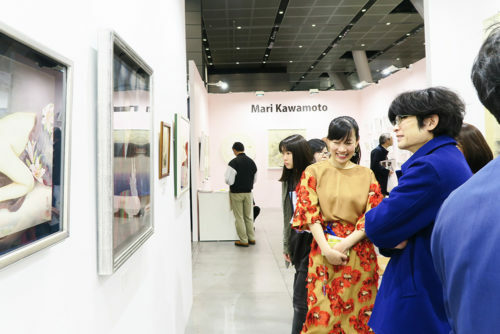 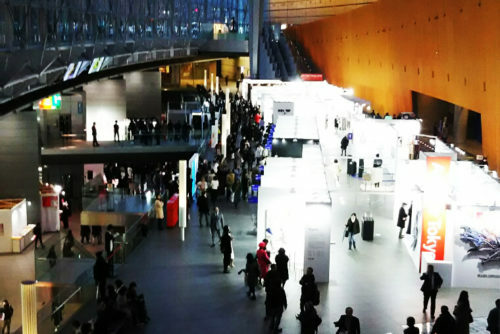 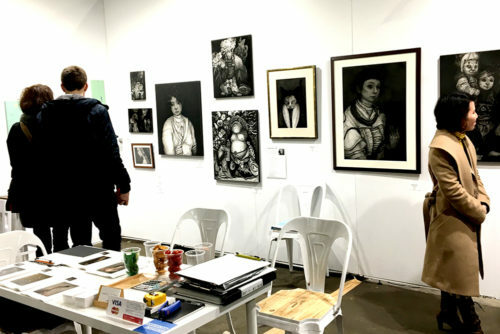 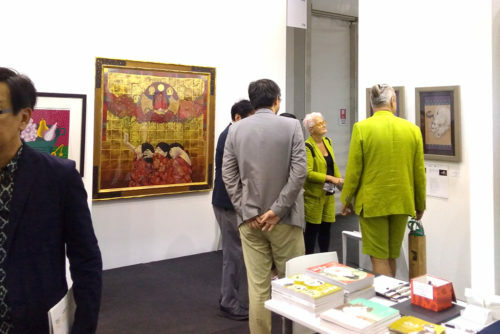 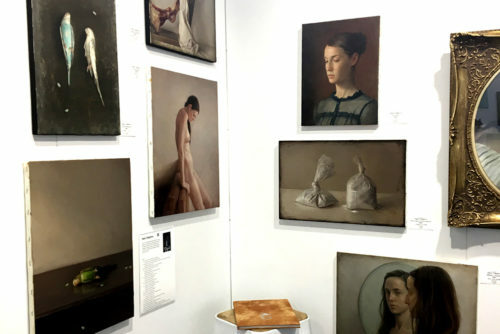 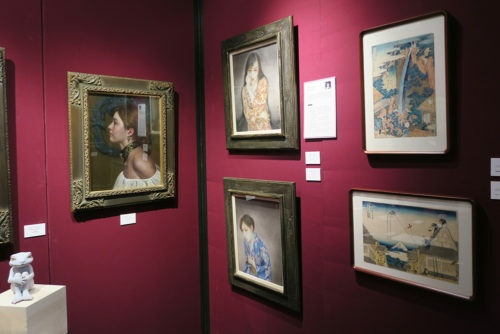 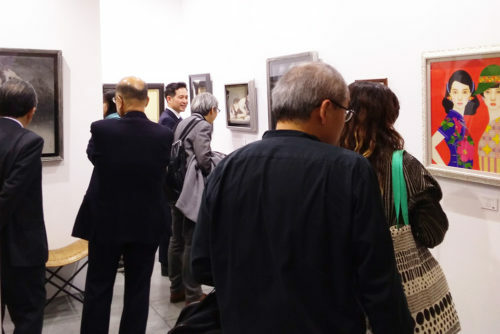 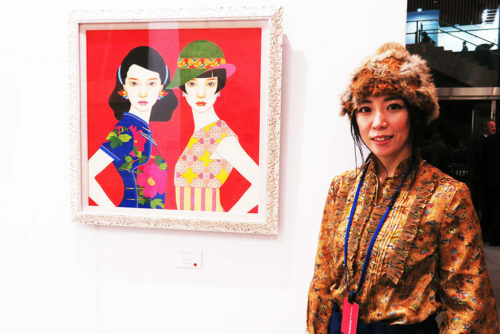 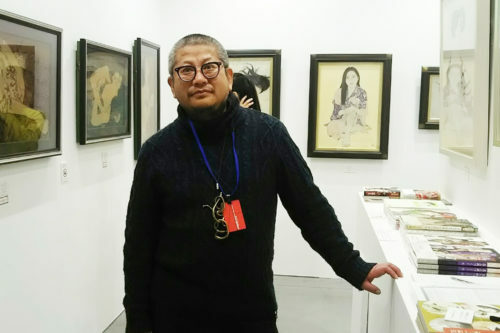 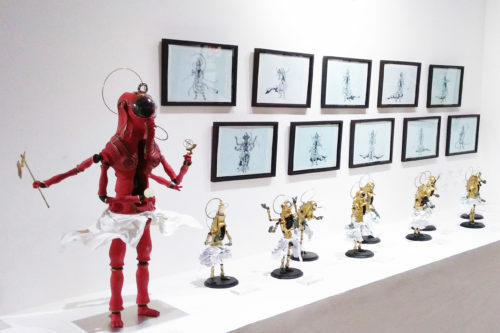 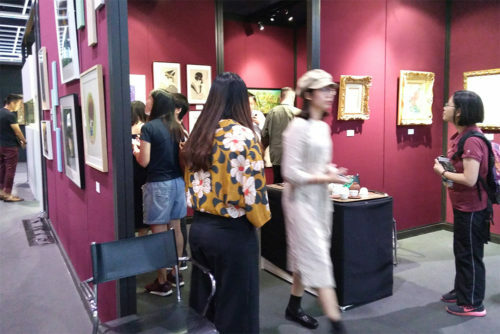 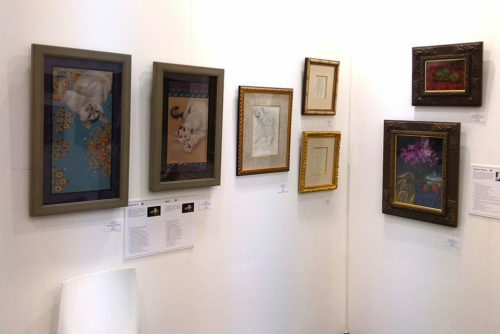 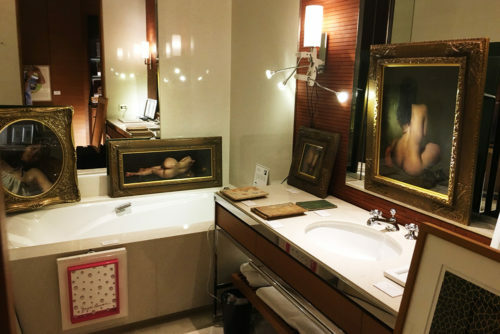 We will showcase at Art Fair Tokyo 2019, the biggest art event in Japan from March 7th to 10th in Tokyo International Forum. 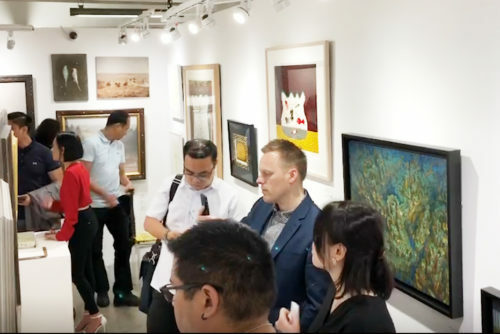 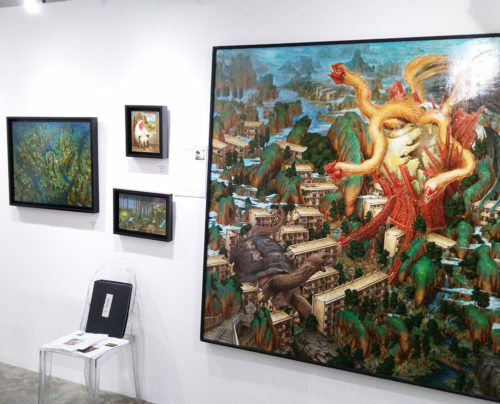 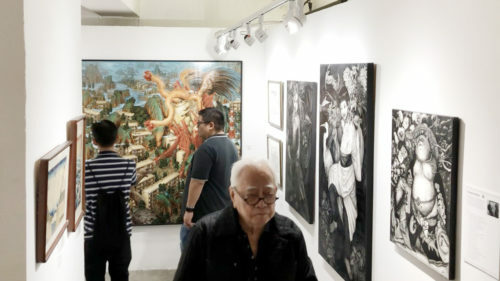 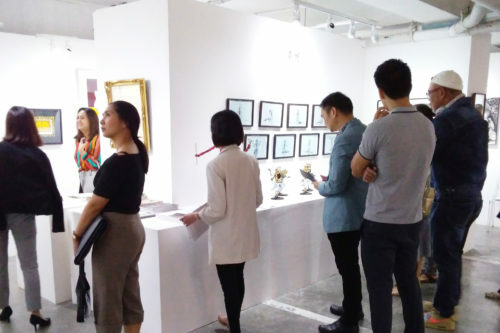 We will showcase at Art Fair Philippines 2019 at the The Link Ayala Center Makati from 22th to 24th February. 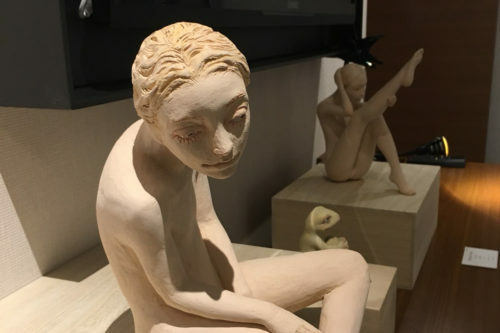 Nakahara Arisa is recently offered from merchandise market. 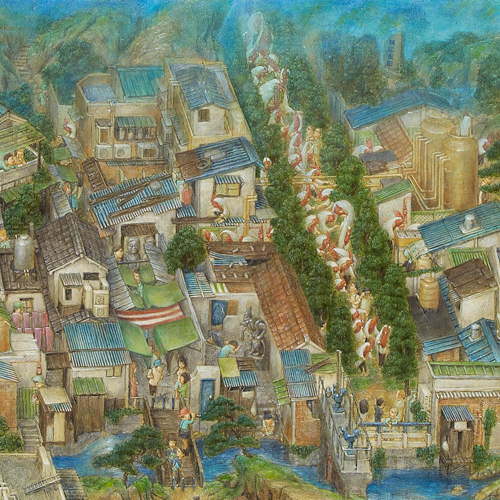 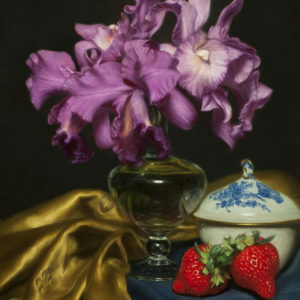 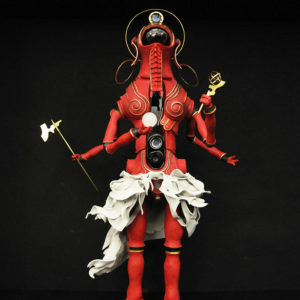 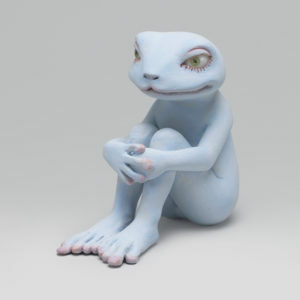 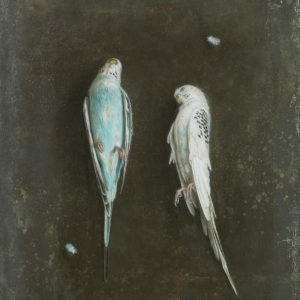 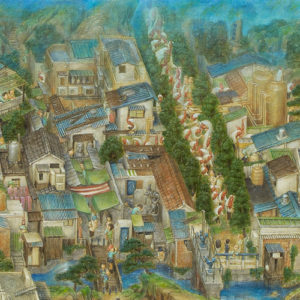 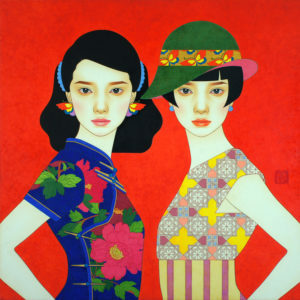 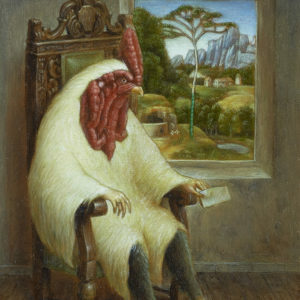 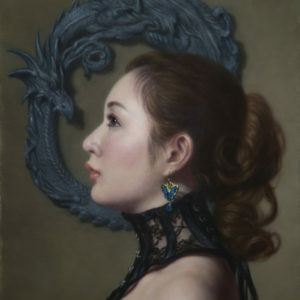 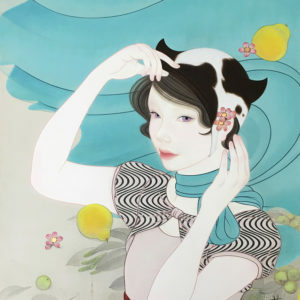 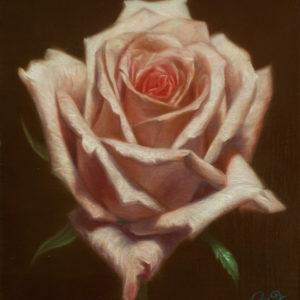 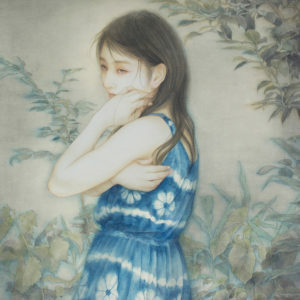 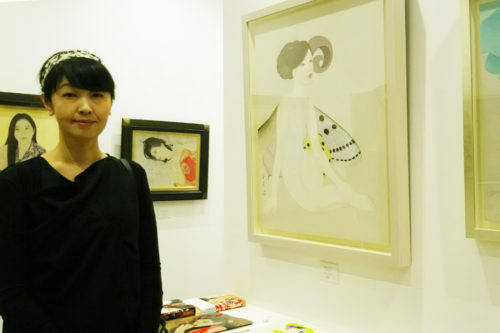 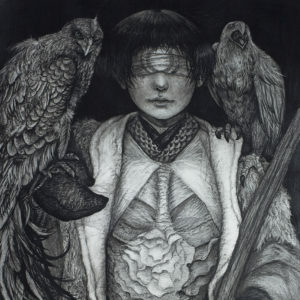 We sincerely hope you will enjoy her latest art works and the other work which is painting a book cover at our gallery. 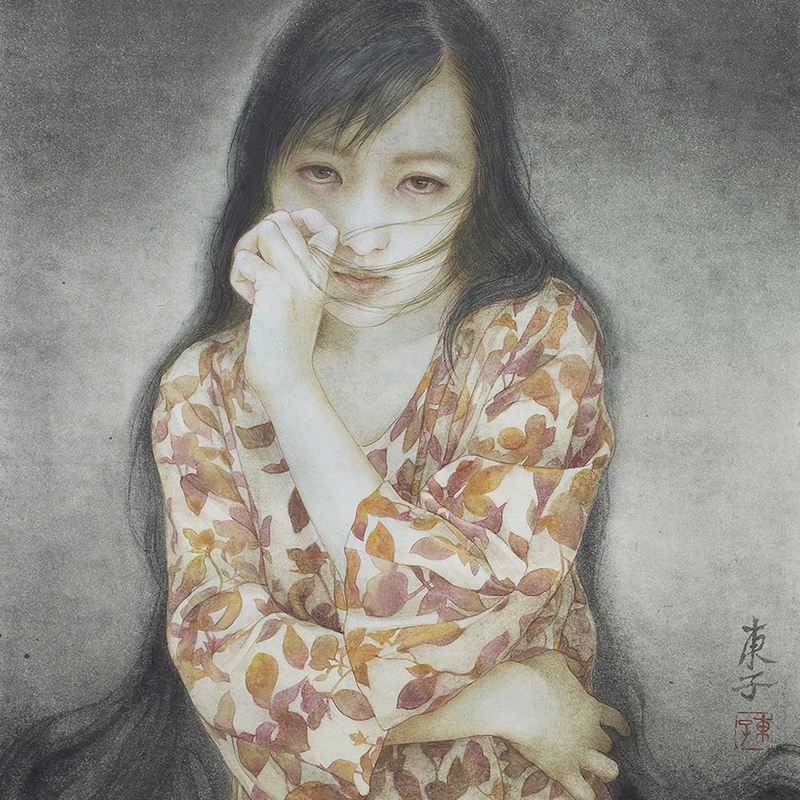 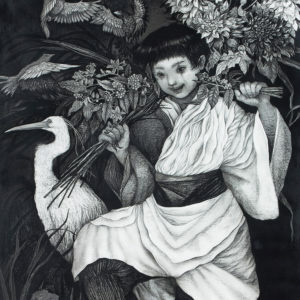 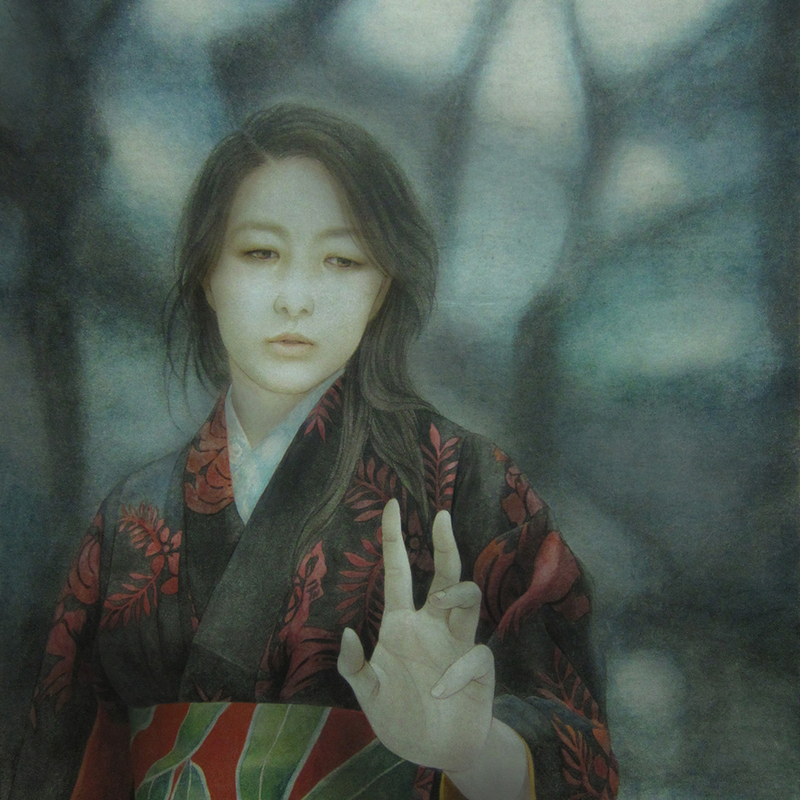 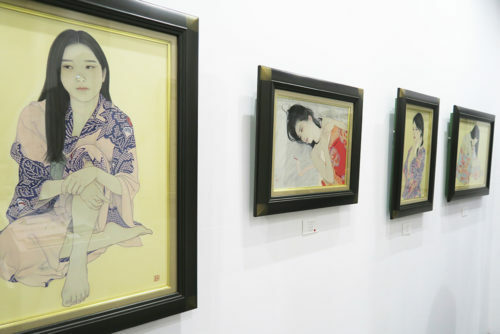 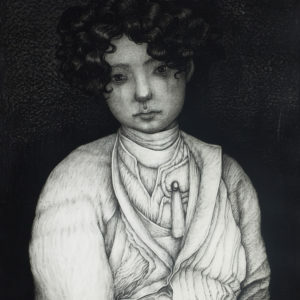 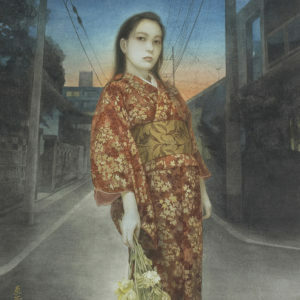 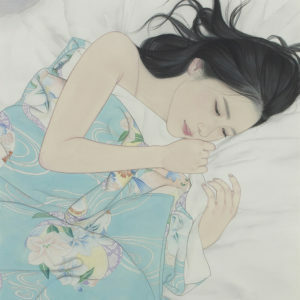 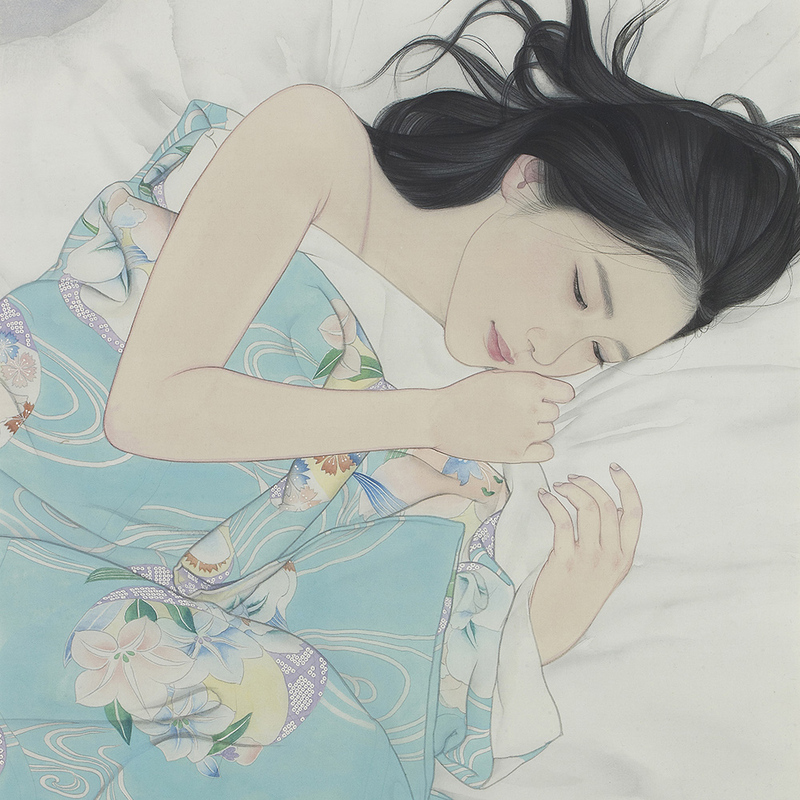 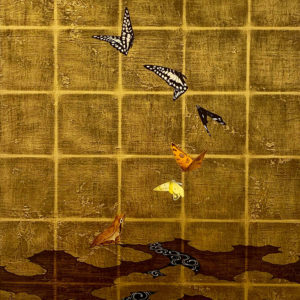 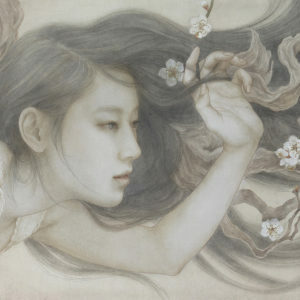 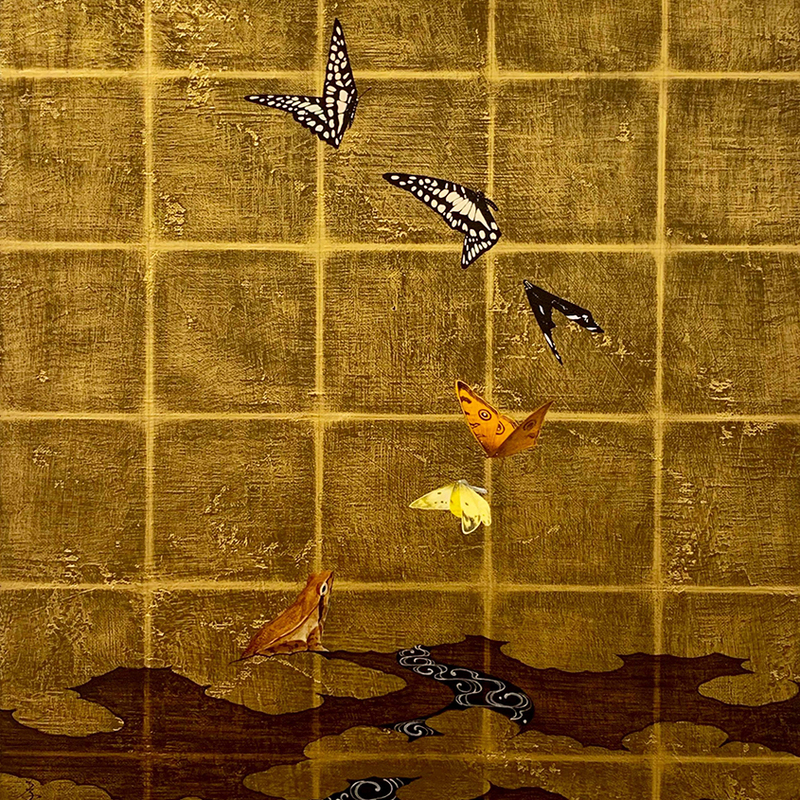 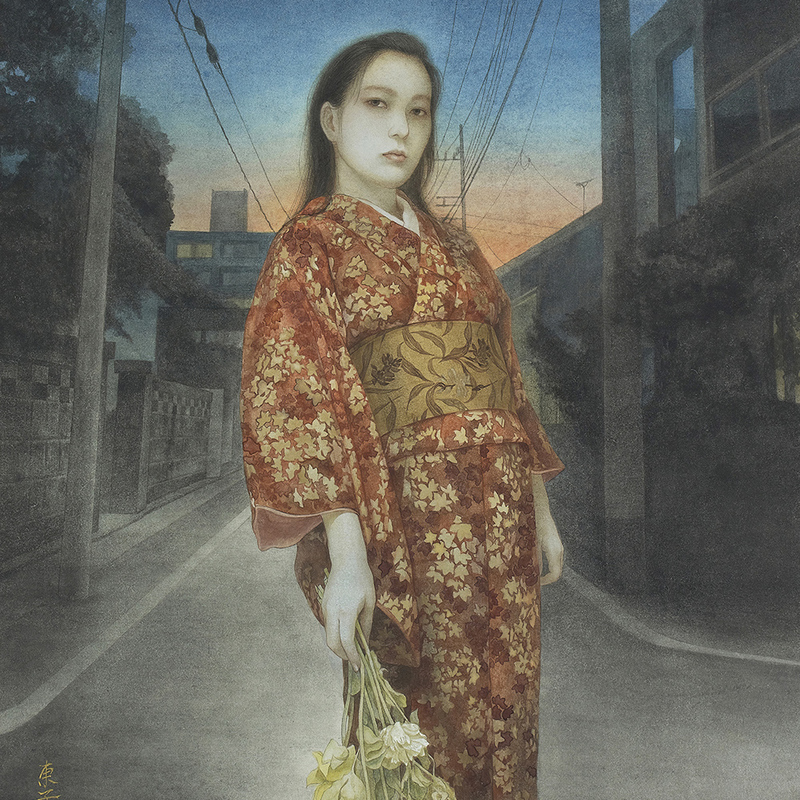 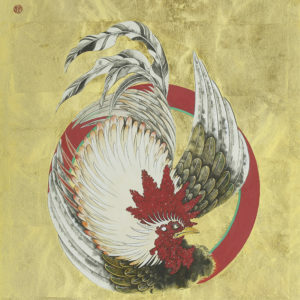 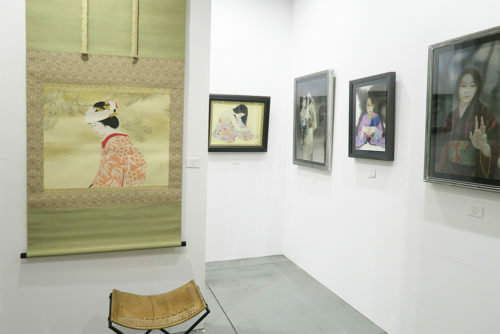 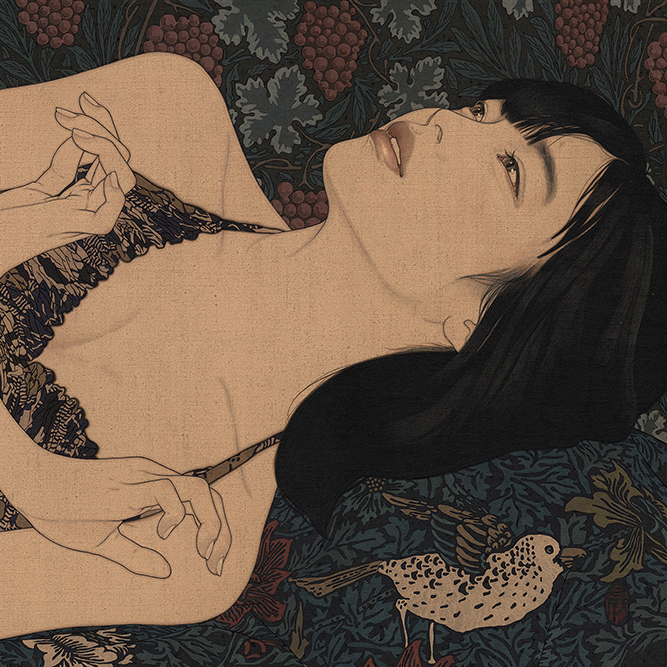 It is the first year of Japan debut with the joint exhibition with Ikenaga Yasunari. 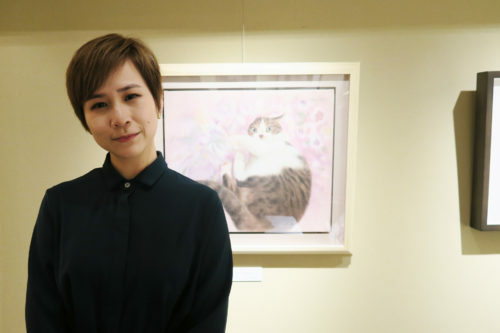 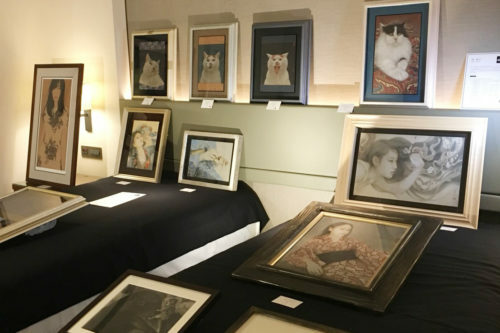 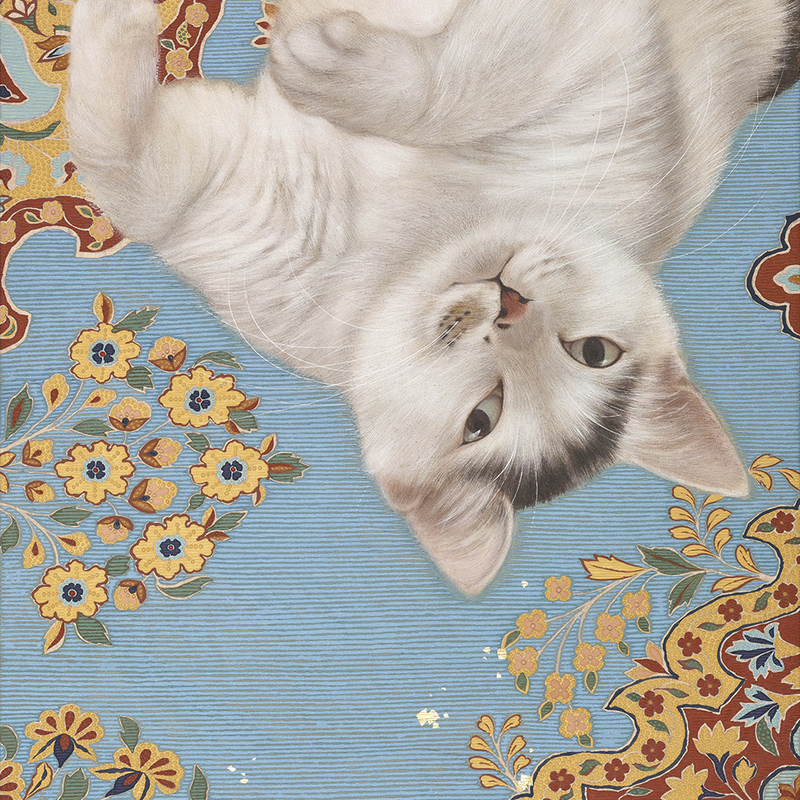 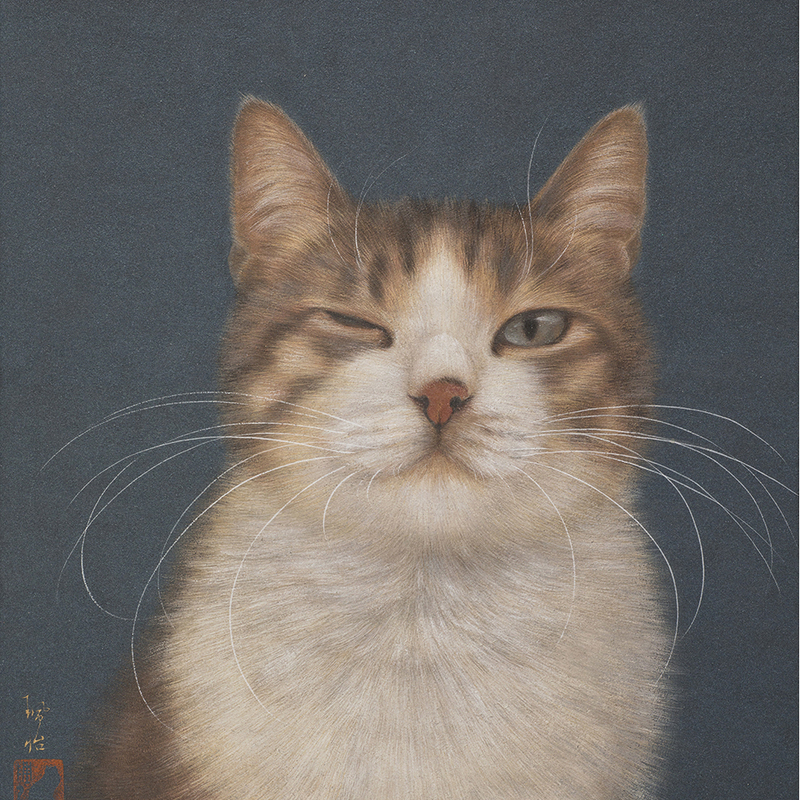 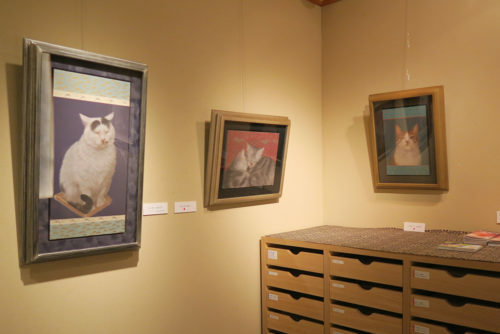 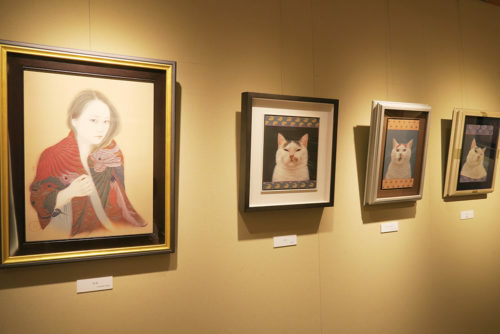 It is held the exhibition of publishing her book of paintings in this November “All I need is My Cats” by SEIGENSHA ART PUBLISHING. 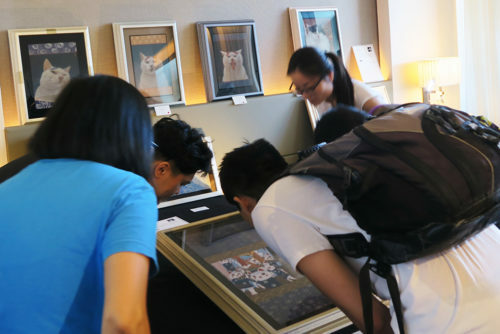 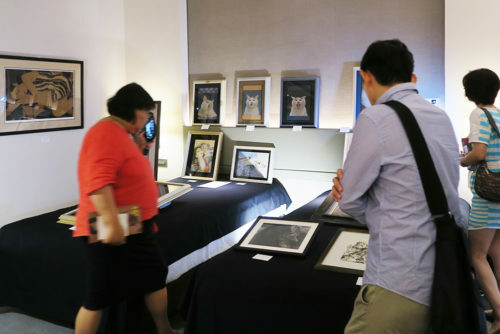 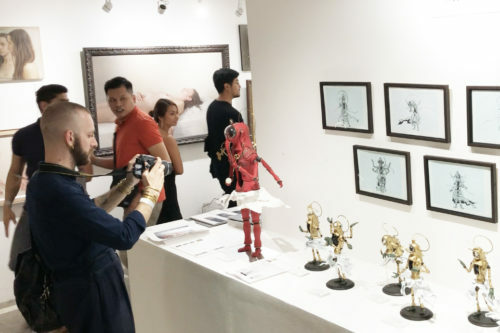 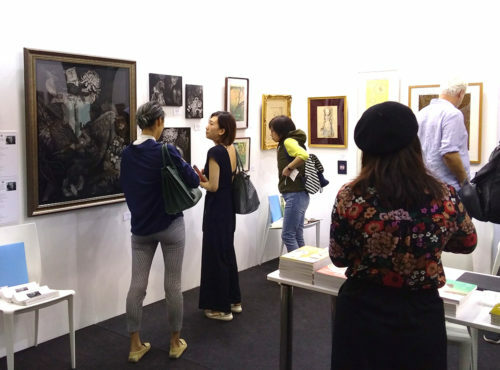 Online shop : Chen Pei Yi art book "All I Need is My Cats"
The Singapore fair returns from 16 - 18 November 2018, where over 80 local, regional and international galleries will delight both first time buyers and experienced collectors with fresh, affordable contemporary art. 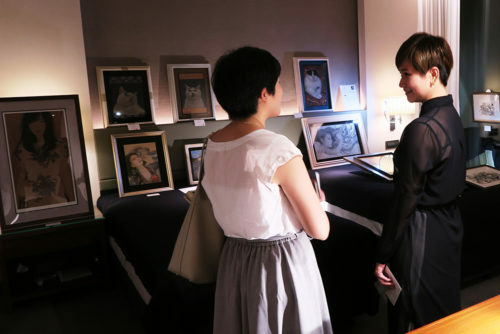 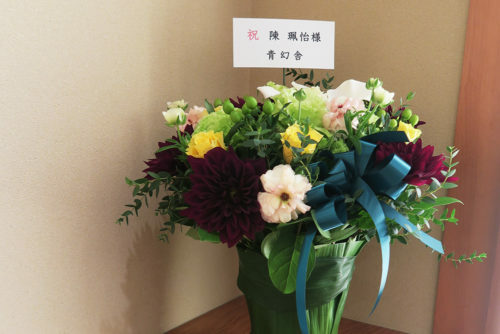 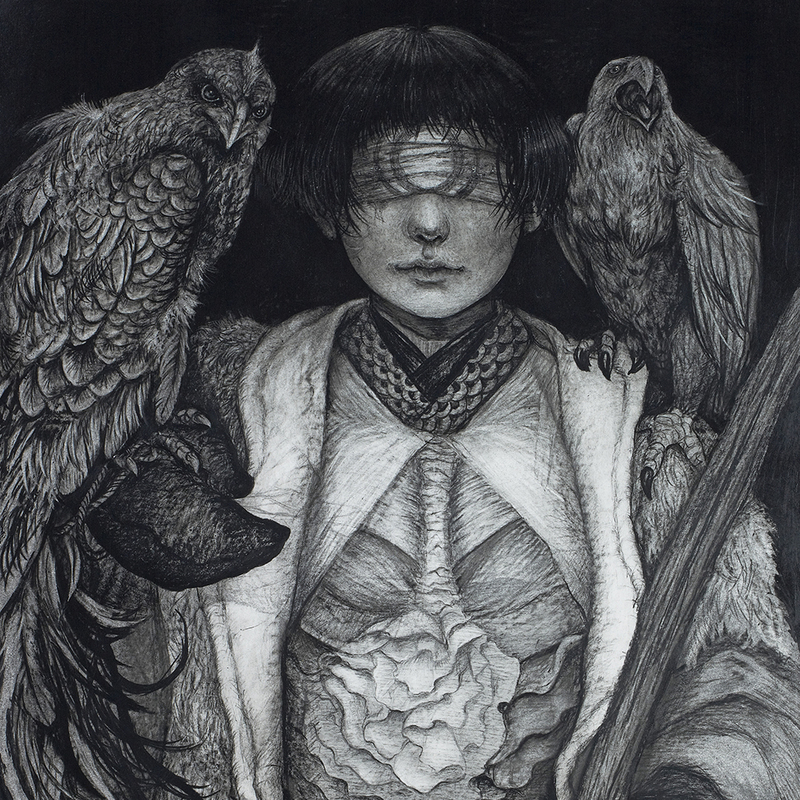 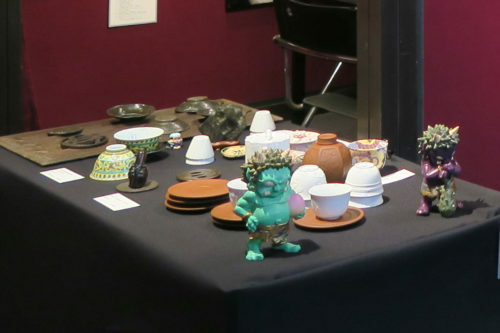 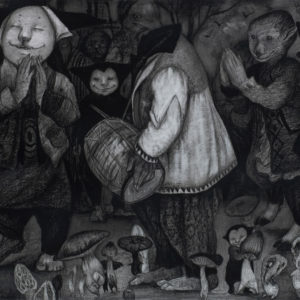 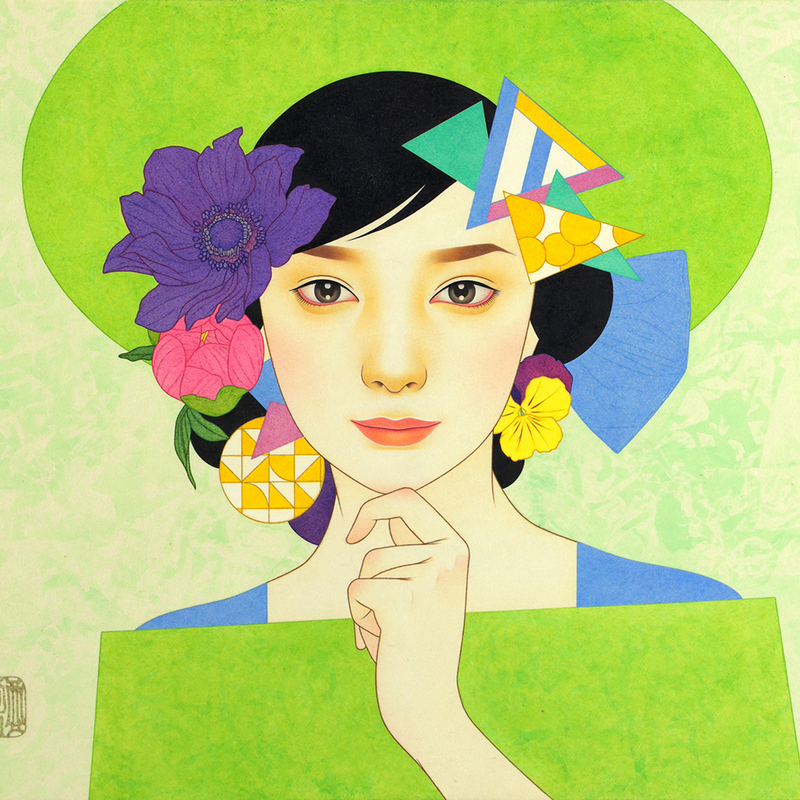 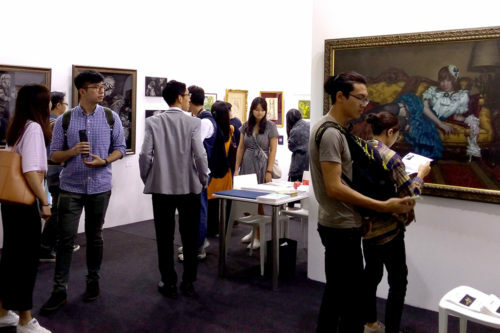 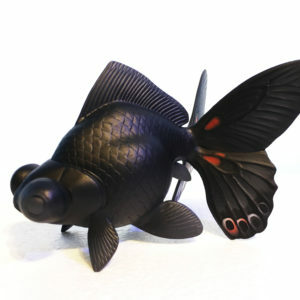 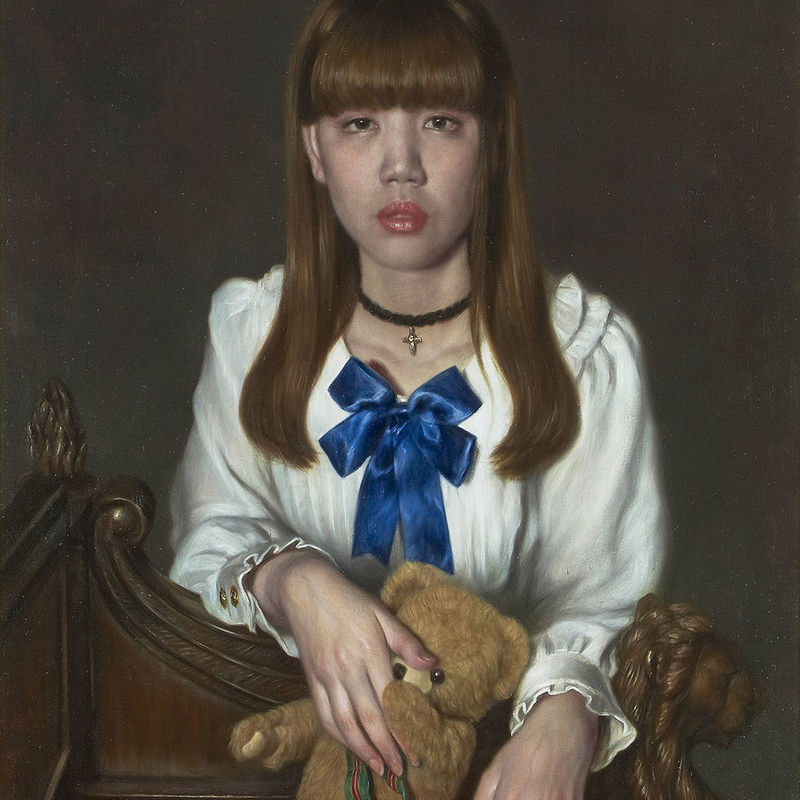 Shukado will showcase at Art Taipei at the Taipei World Trade Center from October 26th to 29th.